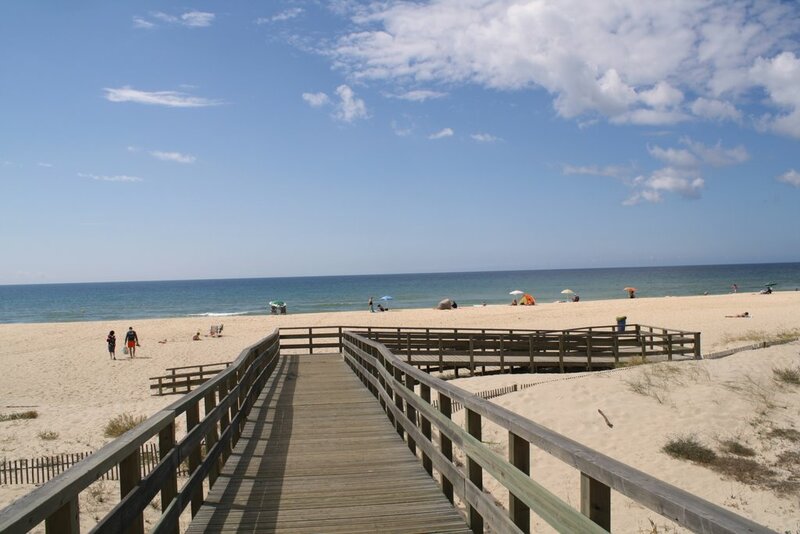 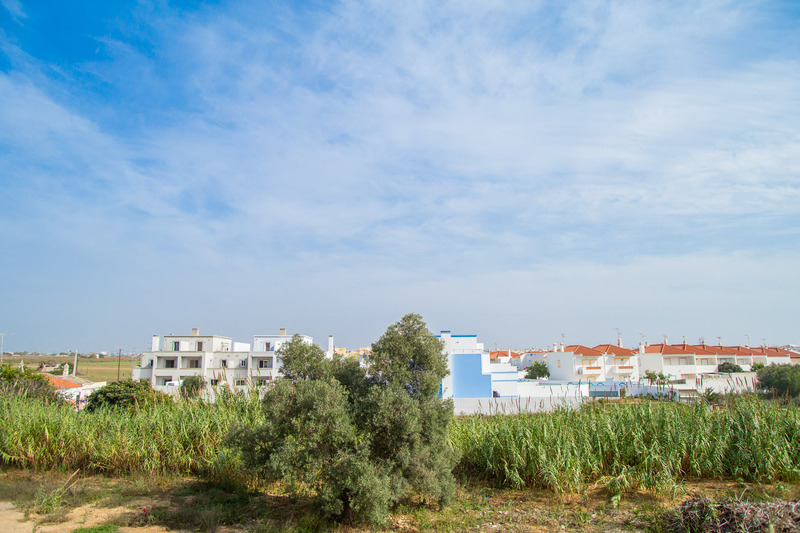 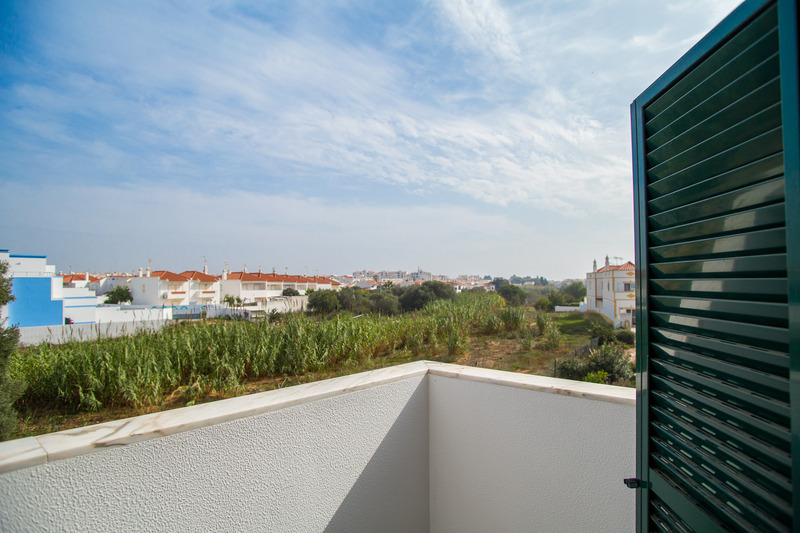 Very close to the beach, just 600 meters away, Akisol Manta Rota Sunny IV puts you in an amazing position, where you can spend your days next to the sea and the sands, without having to worry about any type of inconveniences. 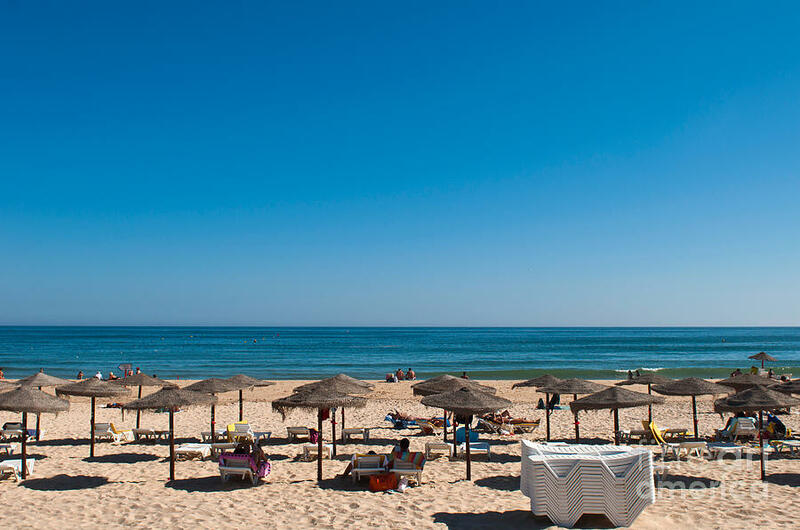 Akisol Manta Rota Sunny IV is also close to many restaurants, bars and cafes, that’ll keep you busy for weeks on end. 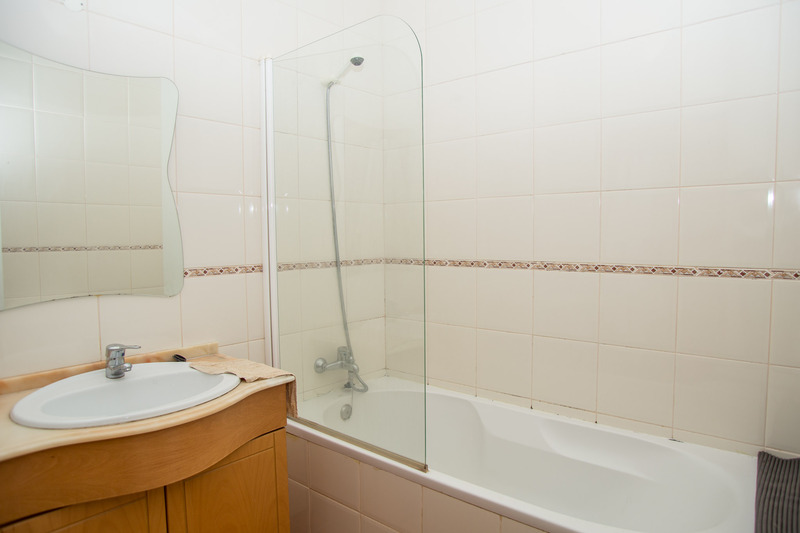 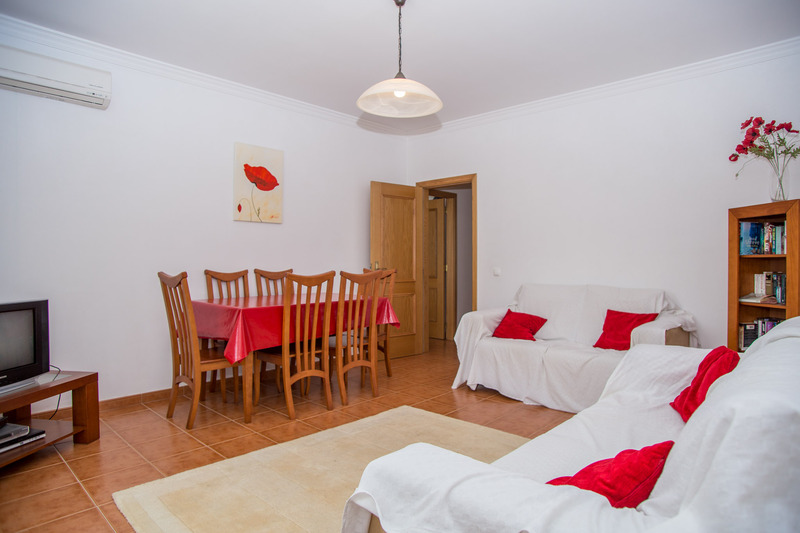 Inside, Akisol Manta Rota Sunny IV has two bedrooms, a double and a twin one, both very inviting and cozy. 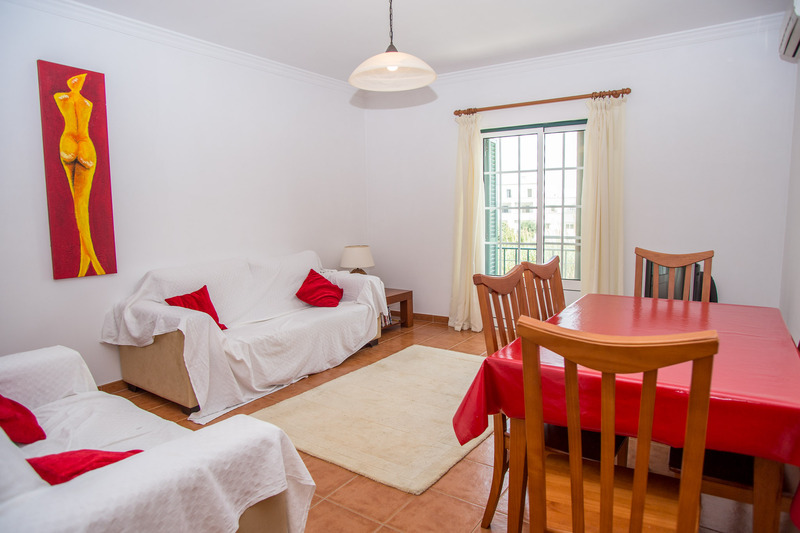 The living room, with air conditioning, is pretty spacious and the kitchen is really well equipped, giving you the chance to cook the most awesome delicacies. 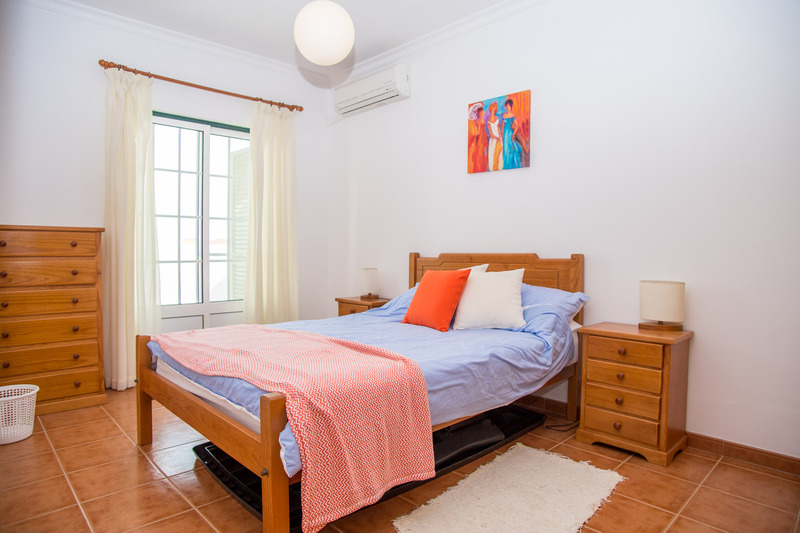 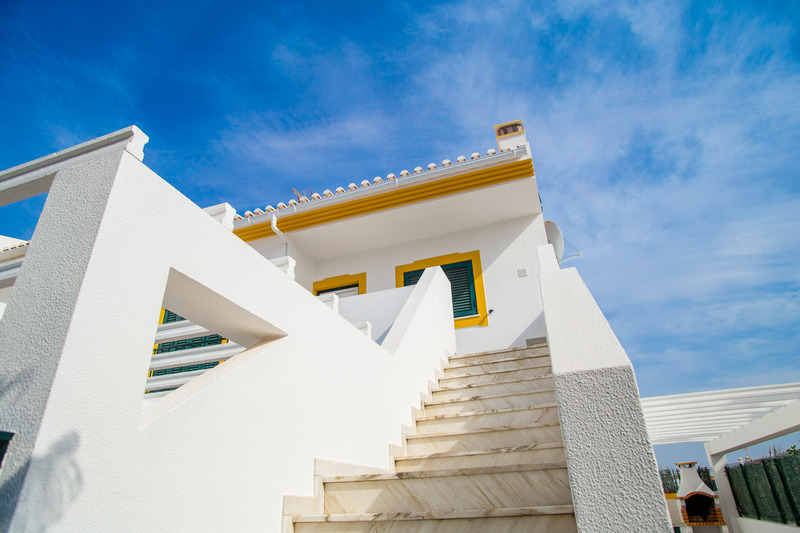 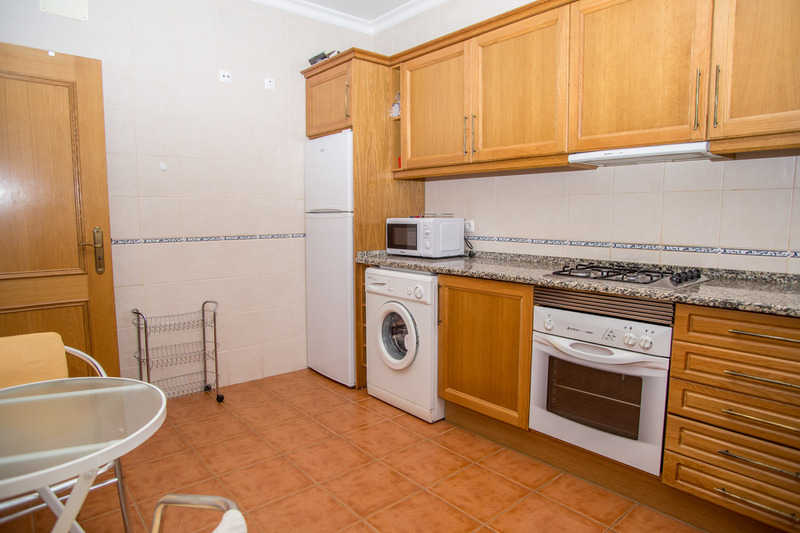 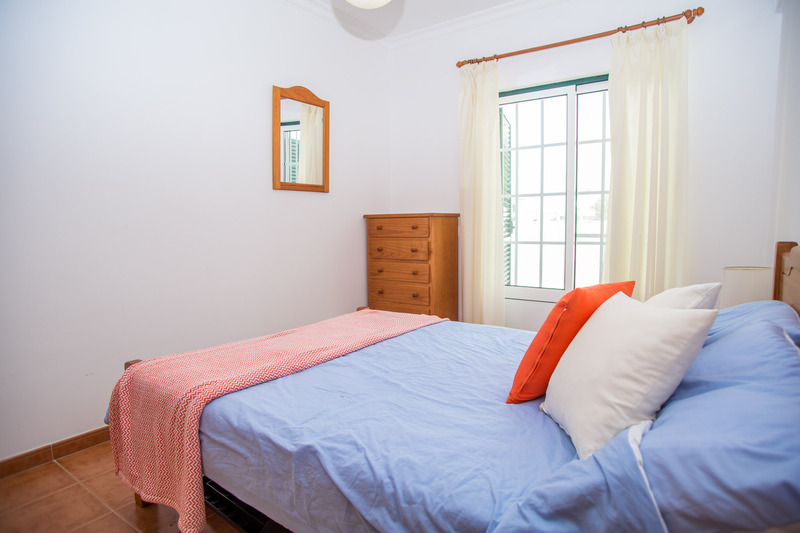 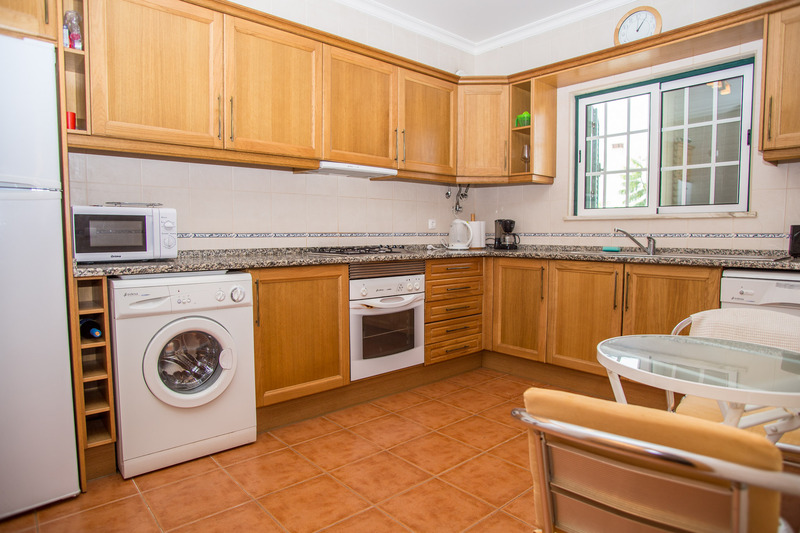 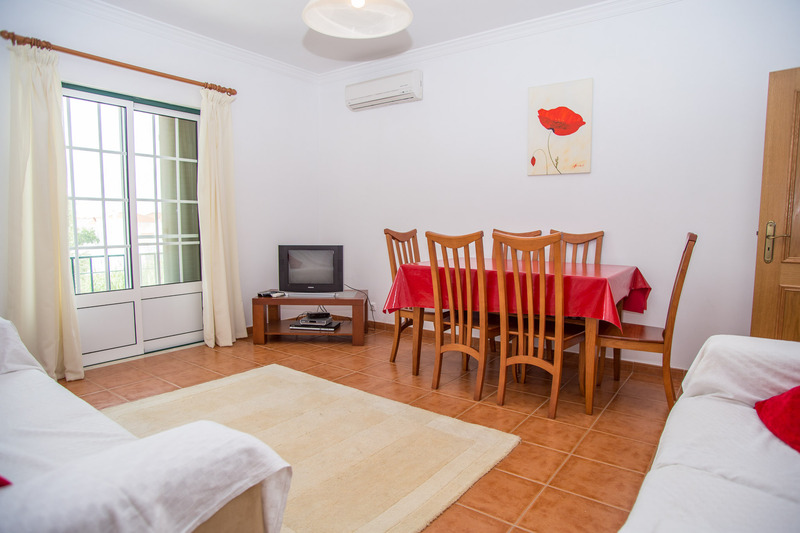 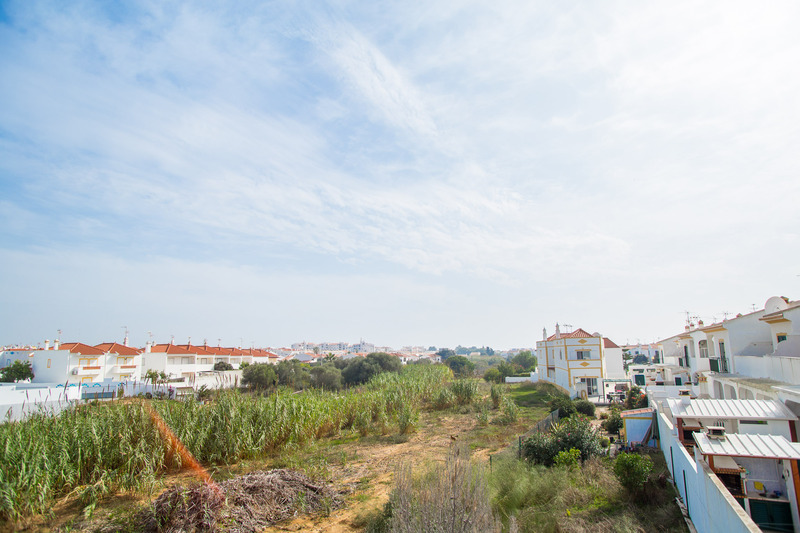 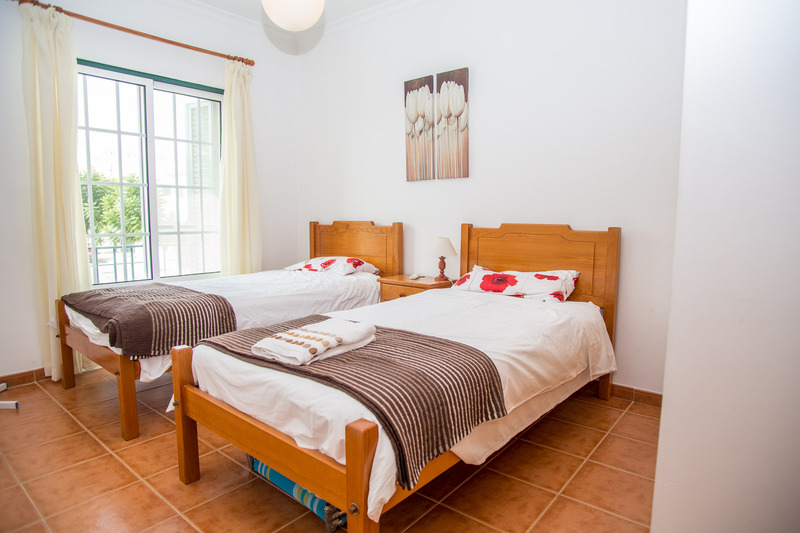 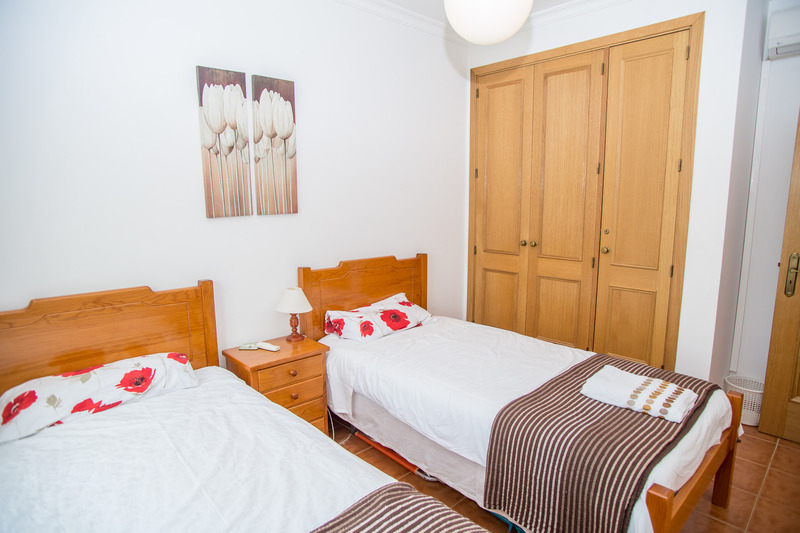 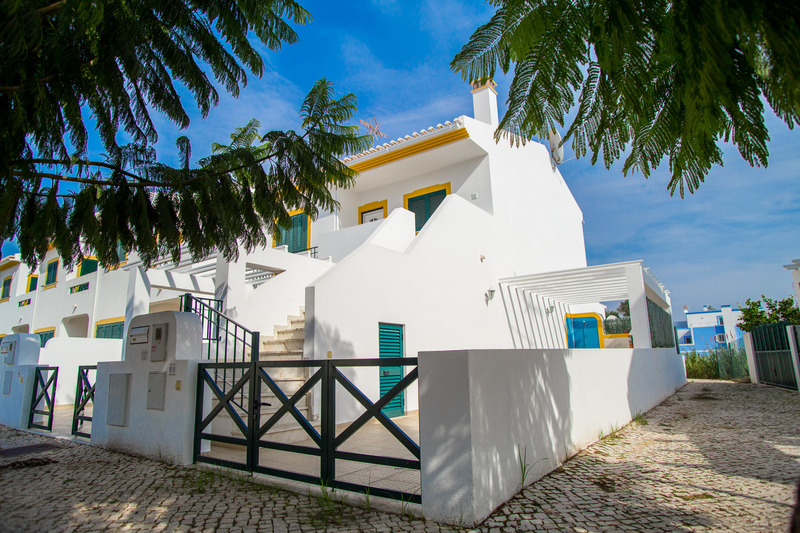 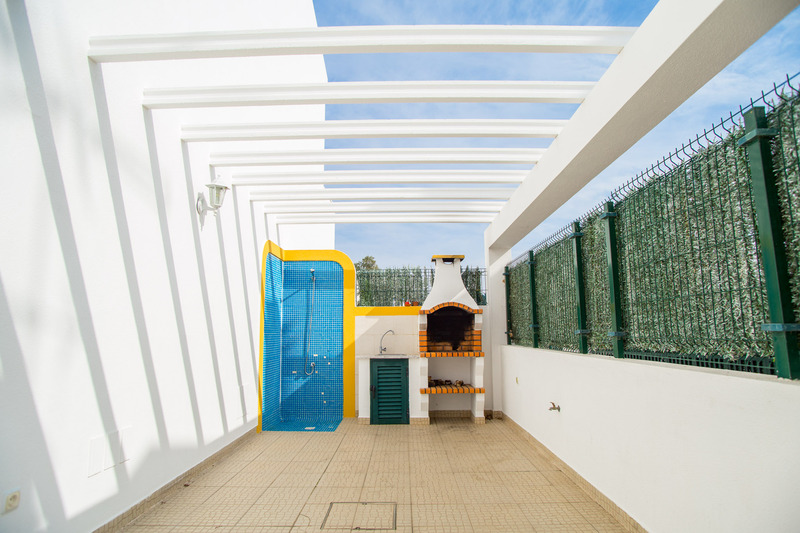 Marks Apartment also has a patio with a BBQ and a dining area for six people, so you never have to say goodbye to the fantastic Algarve sun!